Removing labels can only be done from the Jolt Web Portal. Labels cannot be deleted permanently, but they will be deactivated. 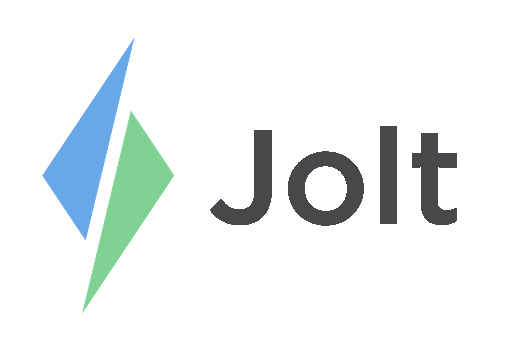 Login to the Jolt Web Portal, go to Content then Lists. In the Labels tab select on a Label Name and in the top right select Deactivate. If this is greyed out switch to Location or Content Group day, this depends on which mode it was created it. To remove a template go to the Templates tab and in the top right select Deactivate. If this is greyed out switch to Location or Content Group day, this depends on which mode it was created it.